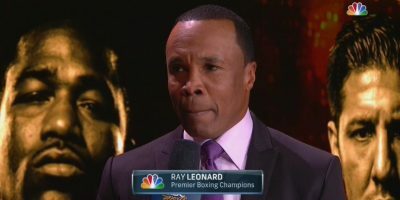 Late Saturday afternoon PBC Boxing on NBC drew a 0.85 overnight rating. That’s on par with the 0.9 overnight rating PBC Boxing drew on CBS at 4pm on May 9 (which was down from a 1.1 on April 4). Overnight household rating = the live+same day DVR overnight metered-market household rating from the top 56 Nielsen television markets. The 56 markets (out of 210 total) account for about 70% of the US TV-viewing population…. Update: in the final numbers the event averaged 3.4 million viewers on NBC and peaked with 4.2 million viewers between 10:30p-11p. 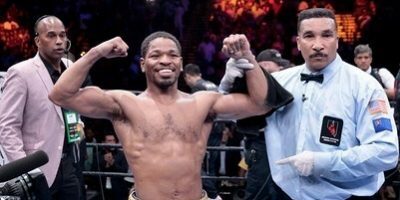 Per NBC Sports PR, last night’s debut of PBC Boxing in primetime on NBC averaged a 2.53/5 household rating/share from 8:30-11p ET and was highest-rated sporting event from 9-11p ET (2.67). The 2.53 overnight rating nearly tripled NBC average for Saturday afternoon fights from 2012-14 (.88) according to NBC….